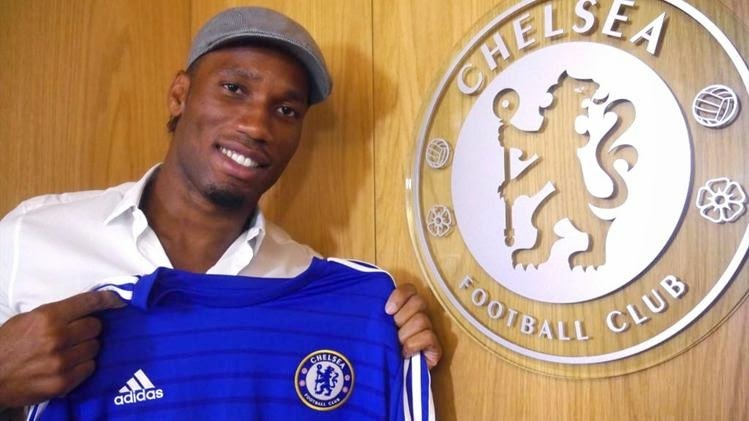 Chelsea Football Club have announced the signing of former-striker Didier Drogba on a one-year deal. The Ivorian international left Turkish side Galatasaray this Summer after his contract expired, and after holding talks with the Premier League club, he made the decision to rejoin them on a one-year deal. During the signing of his contract, Drogba said: ‘It was an easy decision - I couldn't turn down the opportunity to work with Jose again. Everyone knows the special relationship I have with this club and it has always felt like home to me.